Brittany is our fearless leader who tirelessly manages the practice and ensures that all the wheels keep turning throughout the year. Brittany is a Certified Public Accountant and all-around tax and accounting whiz. She has over 14 years of extensive experience working with small businesses and individuals in addressing both their accounting and tax needs. Brittany is a certified QuickBooks ProAdvisor(TM) and provides consulting services for small to medium-sized businesses in all QuickBooks software packages. 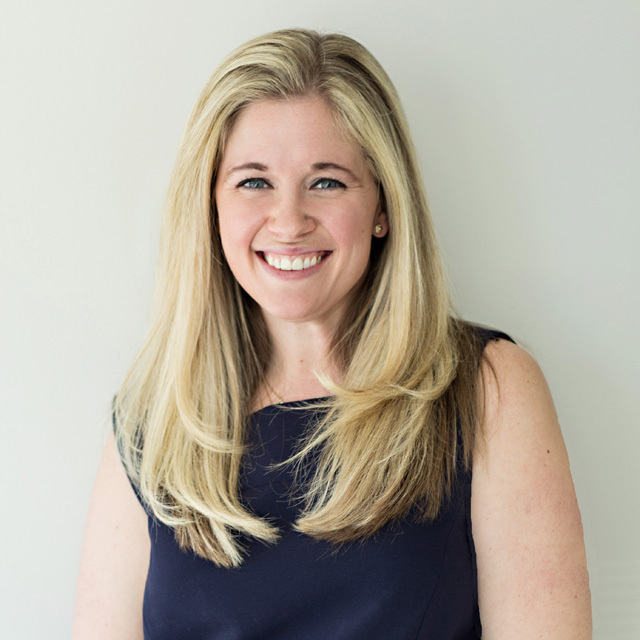 Additionally, Brittany has provided expert witness and litigation support services as a forensic accountant and small business accounting expert.